Like other previous Libbey challenges, this captured bartenders attention and resulted in entries from Australia to New York. I was tasked with finding ten recipes that stood out, then to make and photograph each of these to find the three best. Reading the recipes and stories from 50 plus entries, as well as looking at their photographs and often videos is harder than it sounds and for the sake of all those that entered, I hope I gave proper consideration to all. I chose my ten and then set about making each for Dan to photograph and both of us to taste. Many thanks to all who entered and to Libbey for once again inspiring creativity. 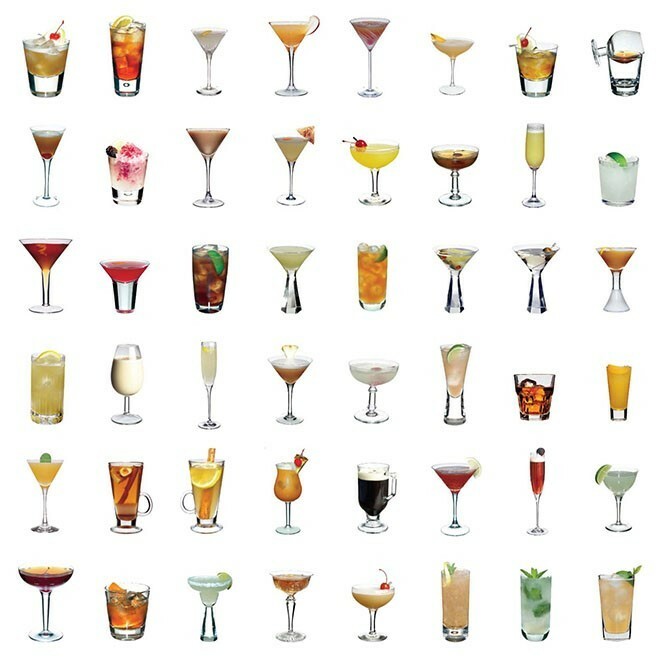 Join the Glassology by Libbey community for upcoming challenges and to keep updated on the Glassology Design Contest which will begin in September and which offers contestants the opportunity to design their own glass. Method: STIR ingredients with ice and stain into chilled glass. Mix 9 parts Mezcal (espadín, La muerta) with 12 parts freshly squeezed blood orange, then slowly pour mixture into 5 parts full fat fresh milk and stir gently while mixing. Allow the milk to curdle and leave to settle overnight in the fridge, then filter through a coffee filter. Difford says: Tequila Sunrise meets the Milk Punch in this striking looking tall cooler. As Ásgeir says, depending on your oranges, you may need to add a little sugar syrup to balance (I did). Method: THROW all ingredients with ice and strain into chilled glass. Difford says: The clue is in the name Rita and this appropriately Margarita-like cocktail is mezcal based with Italicus and sherry replacing triple sec. I didn’t have the worm salt specified for the rim, but celery salt looked the part and worked well. *Aniseed & dry figs syrup: Anis seed 5% of the weight water plus sugar and Dry figs 5% of the weight water plus sugar. Difford says: This anise and fig influenced riff on a classic Stinger is both inspired and really tasty. 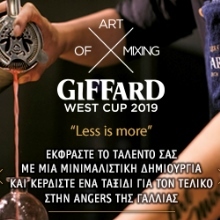 I’m a huge fan of Giffard Menthe-Pastille, perhaps one of the most underutilized liqueurs of the modern bartending age so it’s great to see it so well employed in this cocktail. Inspired by the Negroni and the Brandy Alexander, and a mistake he made during his first bar shift while making them. “The White Wine Vinegar is a dedication to my colleague and friend Cécile Fayn as it's her favourite ingredient. 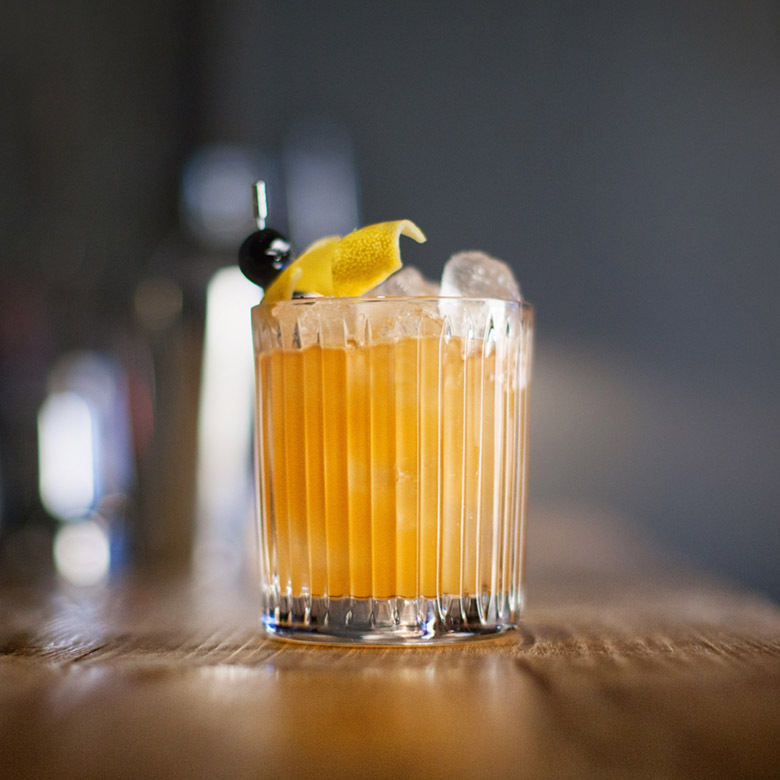 Difford says: A short and lightly bitter aperitif-style cocktail with an attractive golden, almost sunny appearance. Method: DRY SHAKE all ingredients without ice. Then SHAKE all ingredients with ice and fine strain into chilled glass. 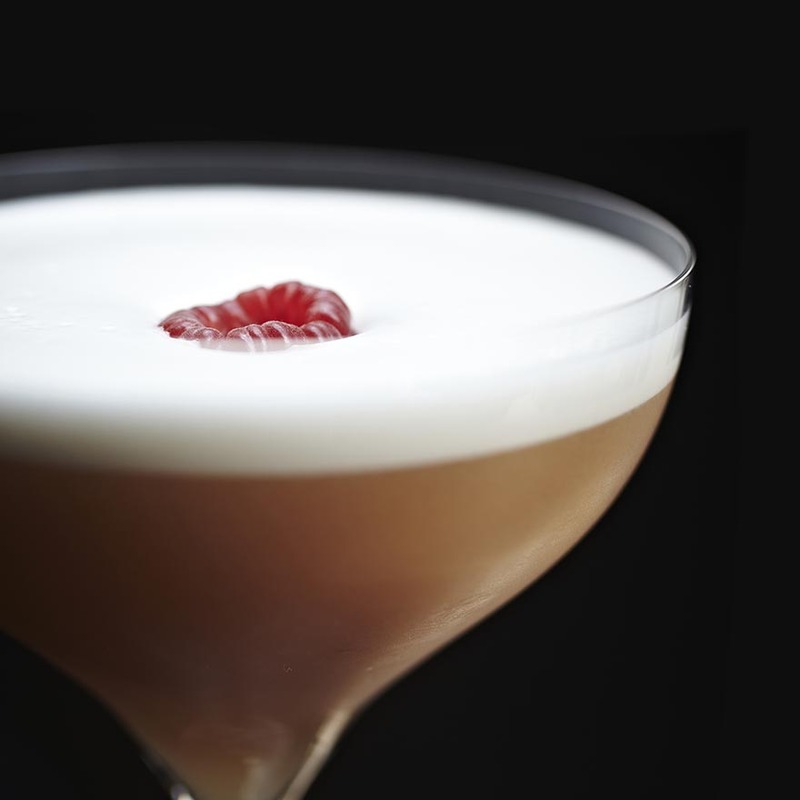 Difford says: I’m keen to try any riff on an Amaretto Sour that has Fernet and Islay single malt. For my own tastes, I’d like to see the amount of sweet amaretto slightly reduced compared to the other ingredients to make drier and more spirituous. Method: Put the genever, lavender syrup, lime juice and cucumber in a closable jar and briefly stir them. Add the milk, close the jar and let it sit for 24 hours (outside the fridge). Filter the mixture through two paper coffee filters. Once the mixture has been filtered, bottle it and put in the fridge until at serving temperature. Serve in a pre-chilled glass. *Lavender syrup (1:1.5): 200ml water, 300g white sugar, 10g lavender buds. Heat the water while slowly dissolving the sugar, after dissolved add the lavender buds. Turn off the heating source and let it sit for 10 mins, then filter. 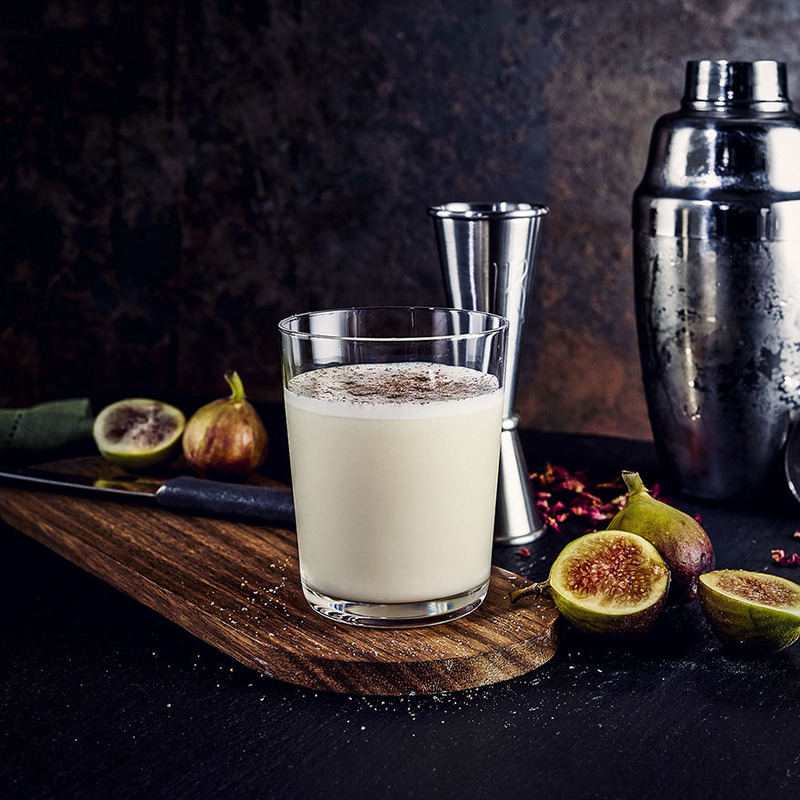 Difford says: Lavender, cucumber and genever combine harmoniously in this clarified milk punch. It’s a faff to make but nothing compared to many food recipes. For fellow lactose intolerants out there, Whole Fat Arla Lacto Free does the same job as regular cow’s milk. Difford says: I’m not a fan of foamer due to the bitterness it tends to impart, so being a traditionalist I opted for egg white. Perhaps why the result was just a tad on the sweet side. Lillet Rose, gin, raspberry and basil all sit well together in what is a good riff on a Clover Club. Elisabete Carvalho of Bar Espaço 40e1 in Lisbon. 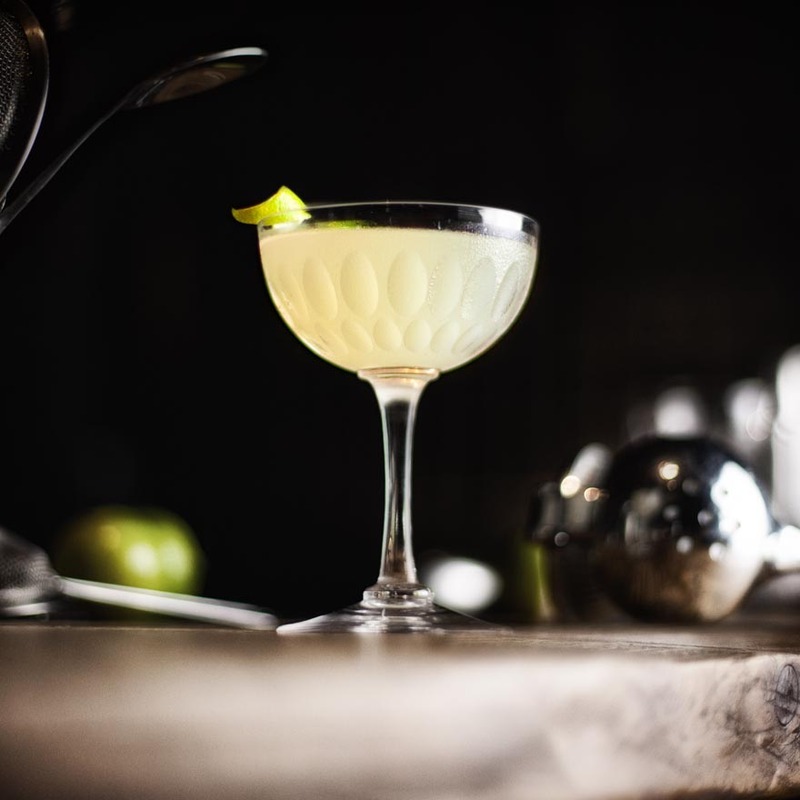 Difford says: I really like the combination of apple and ginger in this Daiquiri riff, but Daiquiris are delightfully simple and straight-forward so I’d look to cut down the number of ingredients and perhaps use a zingy ginger liqueur in place of the flavoured rum, ginger juice and sugar syrup. I’d also prefer without the air. I’ll definitely be revisiting this cocktail and its flavour combo. Dedicated to Joao Pedro (Peter), who in 2000 invited André to join the Opera Prima bar team. Method: MUDDLE spinach leaves and raspberries with the sugar syrup and lime juice in base of shaker. Add other ingredients, SHAKE with ice and fine strain into chilled glass over an ice ball. Difford says: This cocktail is tasty and balanced, but the raspberries dominate subtler flavours and I'm not sure the spinach leaves contribute much. I must confess, that a lack of planning meant that I found myself without an ice ball when we came to photograph this cocktail, so I carved off the corners of a cube. Hence, when I came to place the star anise garnish, the flat surface on top of the ice seemed preferable to balancing on the rim (as André stipulates). 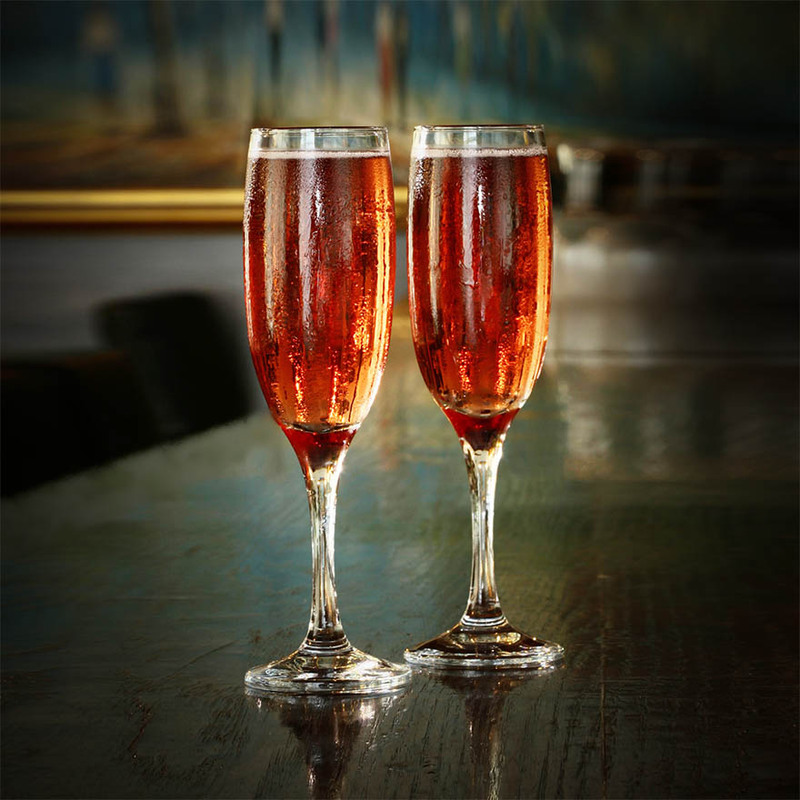 *cider and black syrup: 500ml Scrumpy Jack cider, 125g blackcurrants and 500g sugar. Difford says: I didn’t have the Lellabel blonde ale specified and my version of this cocktail came out a tad on the tart side. I was also lacking the sour apple candy snake garnish so made do with dehydrated apple and blackcurrant presented in a similar way to the photo that accompanied the recipe. Despite my own inadequacies in properly following the recipe, I very much liked the flavours of the finished drink and may revisit to add to our cocktail database.